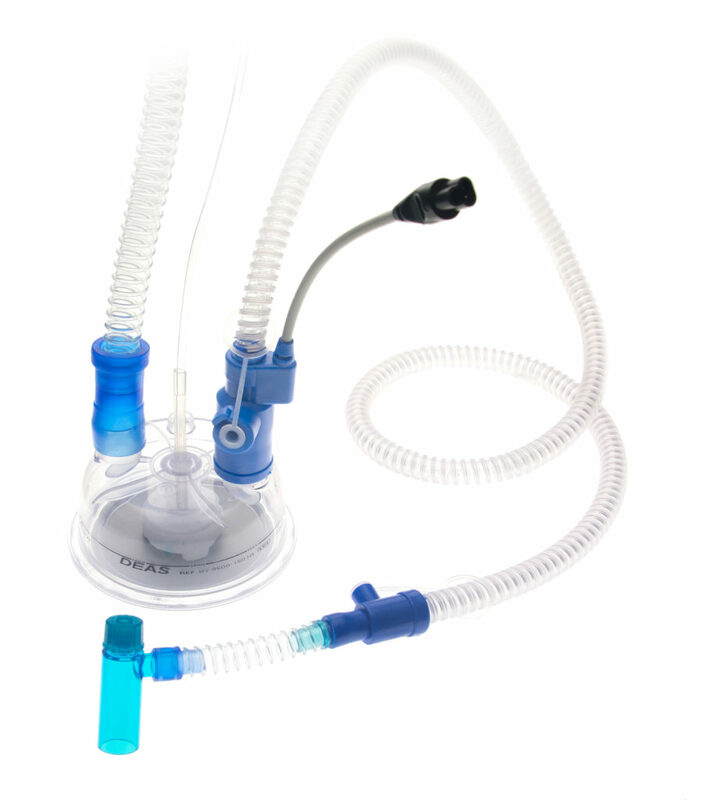 DEAS T-Piece single-use breathing circuits for resuscitation are designed to provide respiratory support to neonates. 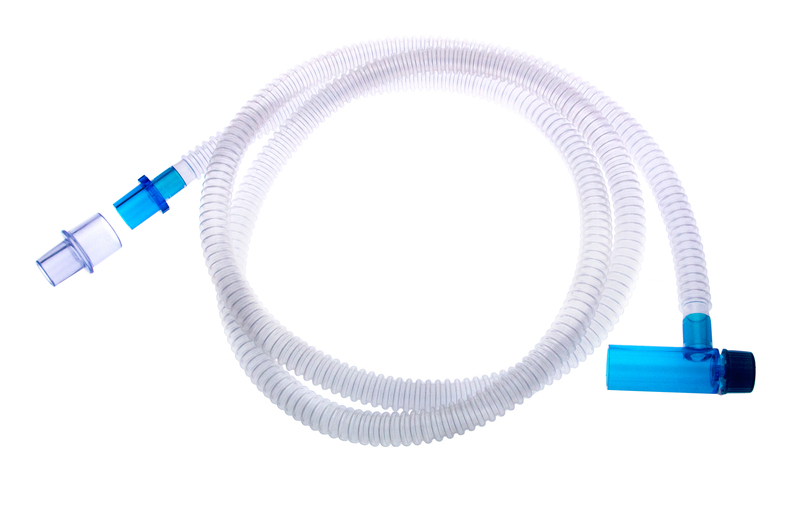 They can be used in conjunction with any resuscitator found in delivery units, nurseries and neonatal intensive care units. 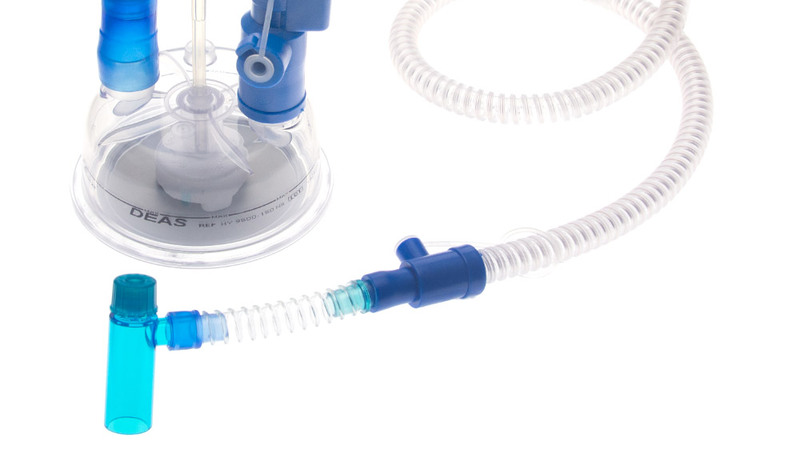 DEAS resuscitation single use breathing circuits include a T-Piece for accurate PIP adjustment. 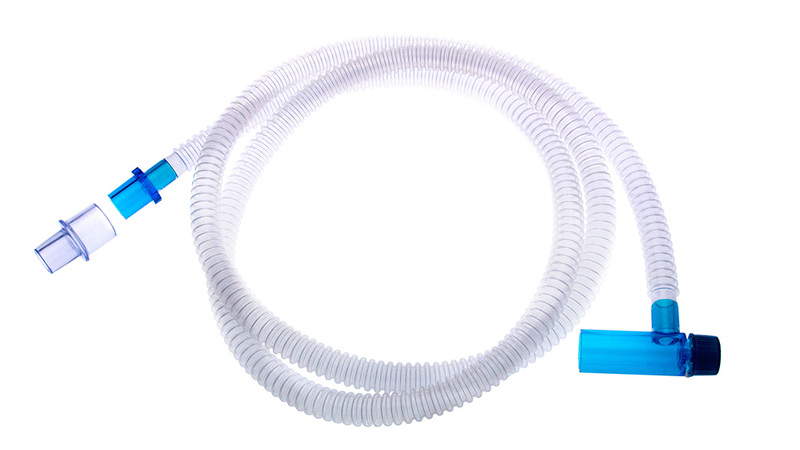 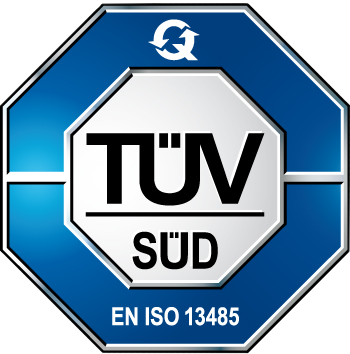 They are available with or without heated wire circuit. 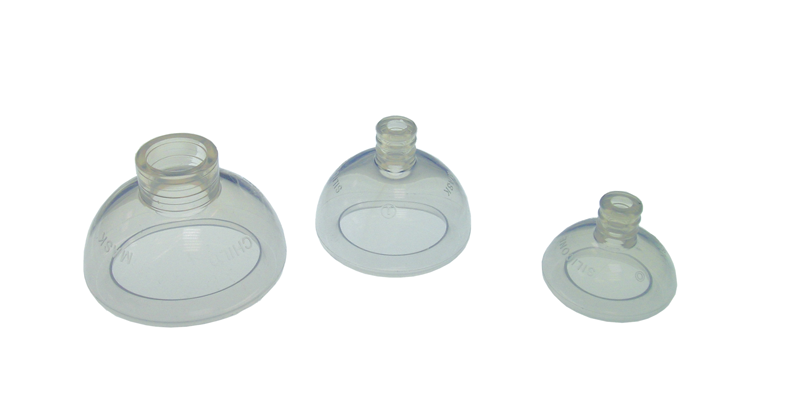 Our range also includes two sizes of round-shaped silicone masks.